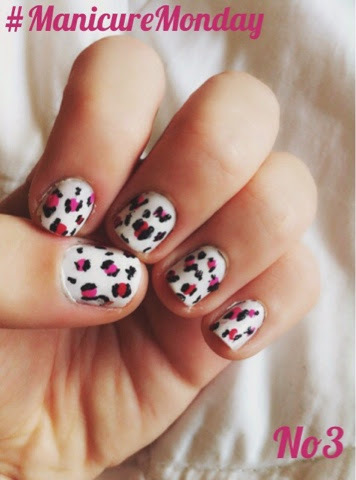 For this #ManicureMonday I decided to go for leopard print nails, but with a twist, they're ombré! Like always to recreate this you don't need much, white, black and 2-3 different kinds of coloured nail varnish, but make sure they're all similar in colour, another thing you need is a toothpick and voila! 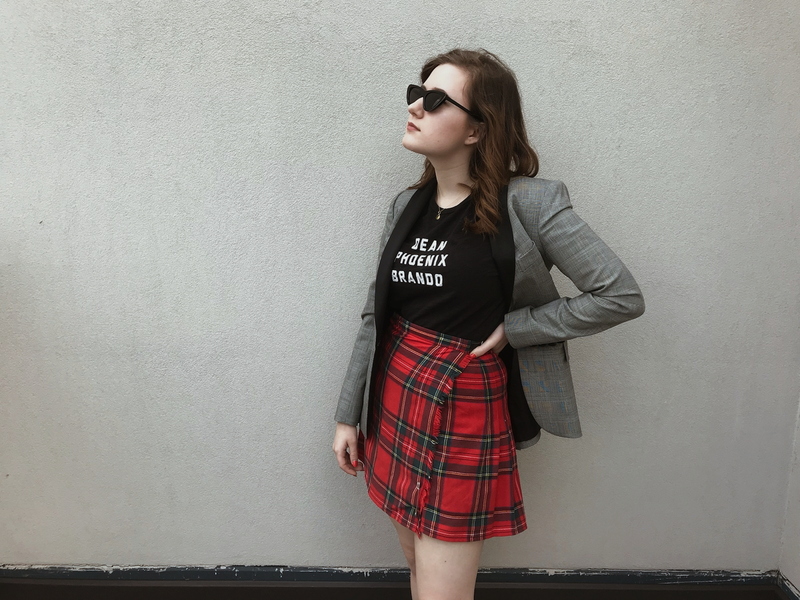 Also I'd like to apologise for not posting as much in the past week, I have exams all this week but after that I'm on my summer holidays, which means a lot more time blogging!